71,70 EUR pro 5 STK. 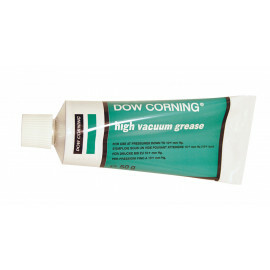 DOW CORNING HIGH VACUUM GREASE in 50 GR/TU VE = 10 Stk. 131,50 EUR pro 10 STK.